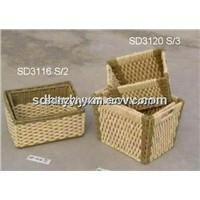 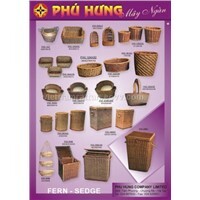 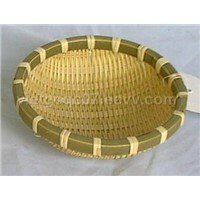 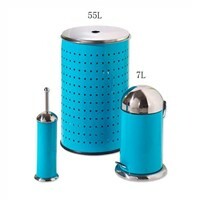 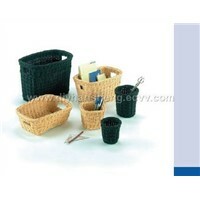 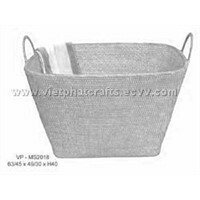 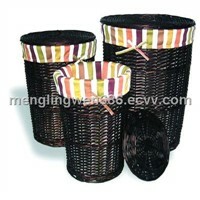 fruit baskets, Wicker, Pop Ups, Storage Baskets, water hyacinth, Canvas Backpack, Laundry Detergent, laundry baskets, canvas tote bags, plastic crates, White Willow, Laundry Machine, Storage Basket, Shopping Basket, Pop Up, plastic baskets, Plastic Basket, Plastic Crate, Hotel Towels, Laundry Basket | More.. 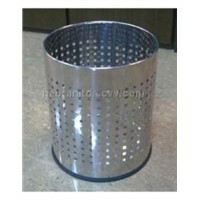 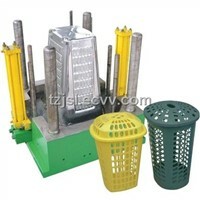 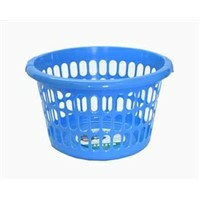 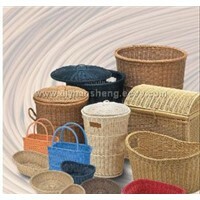 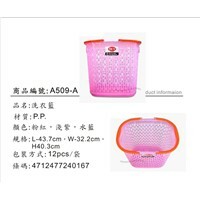 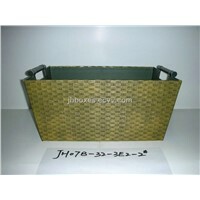 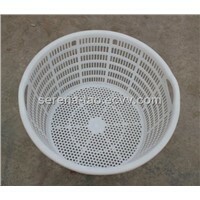 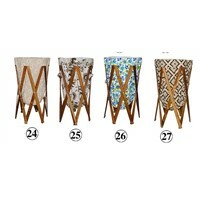 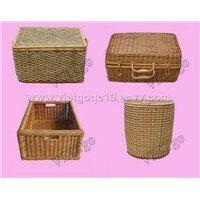 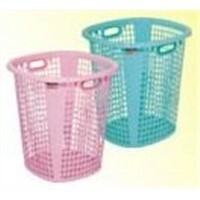 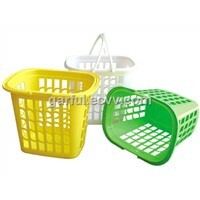 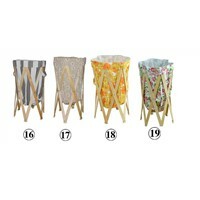 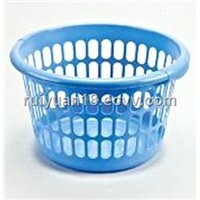 Product Brief: Many size of this kind plastic laundry basket , many size , many colours for you. 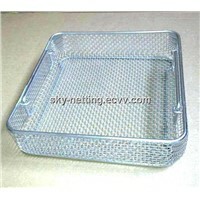 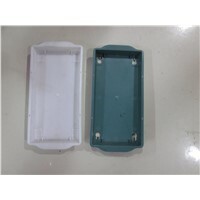 Ningbo Leader Manufacturing Co., Ltd.
Xiamen Ruiyuan Trade Co., Ltd. 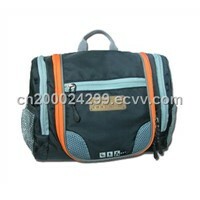 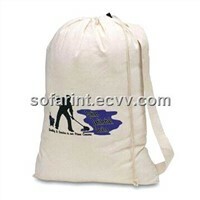 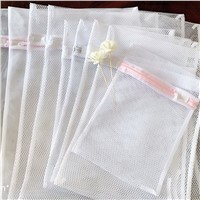 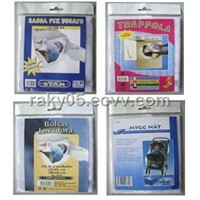 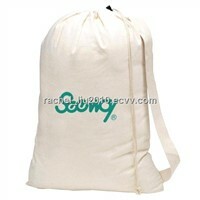 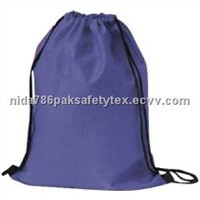 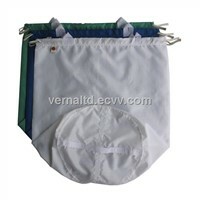 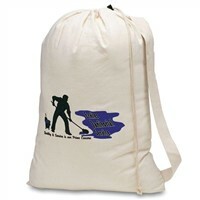 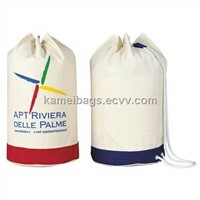 Product Brief: We supply good quality bags ,we can order to do for the customer according to customers demad.